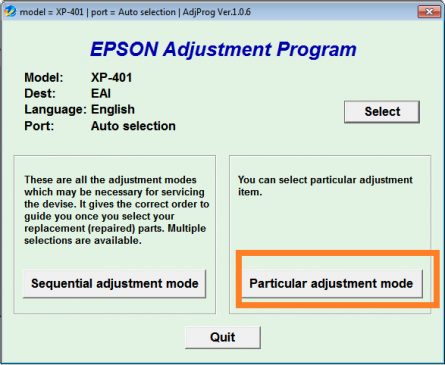 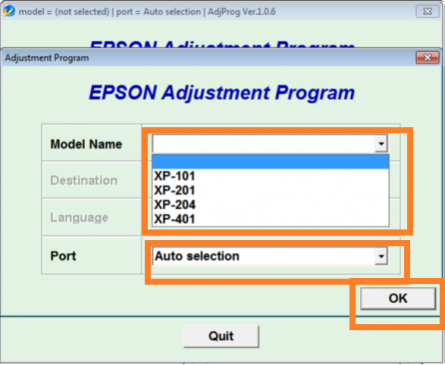 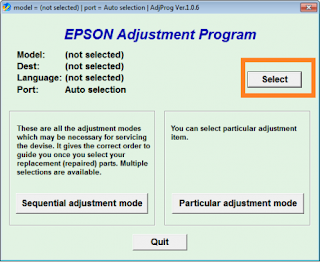 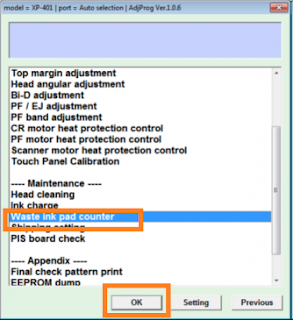 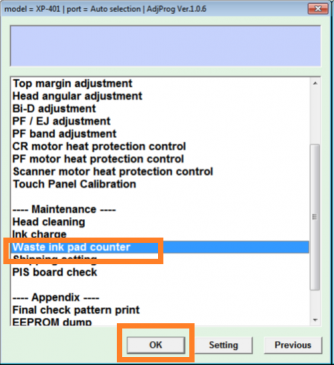 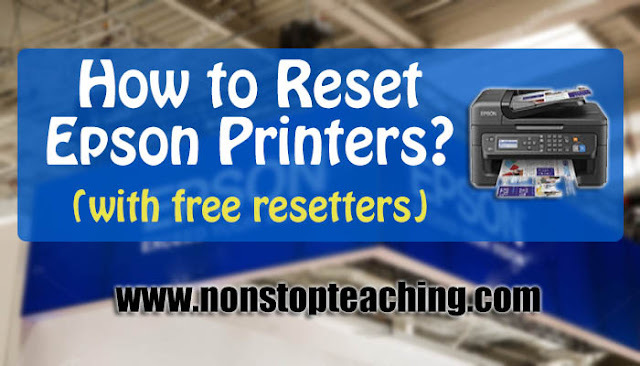 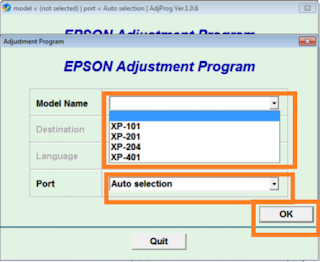 How to reset epson printers? “A printer ink pad is at the end of its service. 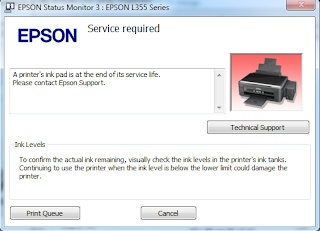 Please contact Epson support.” Free Resetter for Epson L110, L210, L300, L350, L355, etc. 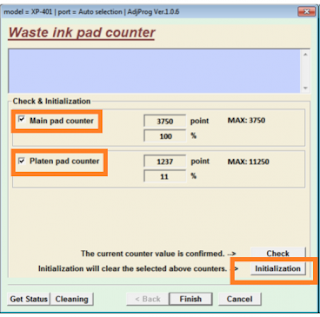 ME 320, TX121, etc.